The start of April is when businesses are required by law to adhere to the new employment law changes. One area in particular where HMRC is taking a firm stance, is the national minimum wage, coming down hard on firms who refuse to adhere to it. This has resulted in a series of high-profile court cases against some big name firms including Iceland, Wagamama, and Sports Direct, damaging both their reputations and bank balances in the process. One common pitfall faced by many firms is failing to recognise what constitutes as working time. Not only should this include time at work, but also time spent travelling to and from different places of work, or time spent waiting to start or finish a shift. A prime example is a recent retailer, which was fined because factory staff were spending extra time queuing to clock out after the shift, for which they were not being paid for. Another common issue many employers have been penalised for is failure to note any elements which might reduce a worker’s overall gross pay, which therefore pushes their income under the National Minimum Wage threshold. For example, if staff members are required to wear certain clothing or purchase items as part of a uniform, employers may be required to compensate low paid workers. Iceland recently made headlines for running a Christmas Club savings scheme for staff, which was intended as an optional benefit, as deductions were taken directly from employees’ pay. This meant that the salary of some staff members fell below the current NMW. Failing to adhere to new rates changes could result in additional payments to the individual, while penalties of up to 200% of the value of the discrepancy (which is capped at £20,000 per worker) can be charged by HMRC. Furthermore, public naming and shaming for non-compliance will undoubtedly damage a brand’s image. From 6th April 2019, changes will come into place for pensions. The minimum level of employer contribution will increase from 2% to 3%, with an increase to the employee contribution from 3% to 5%. The total minimum contribution therefore increases from 5% to 8%. From the 1st of April, the national living wage for workers aged 25 and over will increase from £7.83 to £8.21 per hour. By law, workers are required to be paid at least the national minimum wage rate that applies to them. Furthermore, adequate records of all payments should be kept in order to prove you are complying with the national minimum wage rules. From 7th April 2019, the weekly rate of statutory maternity, paternity, adoption and shared parental pay increases to £148.68. From 6th April 2019, the weekly rate of statutory sick pay increases to £94.25. Staff on maternity, paternity, adoption, shared parental leave and on sick leave are required by law to be paid these statutory minimum rates. A review of policies and documents that mention the rates, such as their maternity policies and sickness absence procedures, is required. From 6th April 2019, the personal allowance increases from £11,850 to £12,500 and the higher rate threshold from £46,350 to £50,000. New limits on employment statutory redundancy pay come into force on 6th April 2019. An employee with a minimum of 2 year’s service who has their employment ended due to redundancy will be entitled to a redundancy payment. 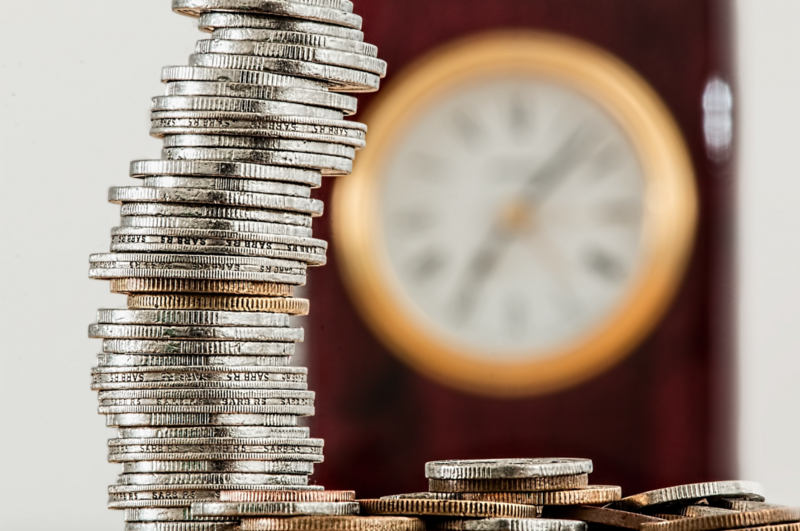 The cap for redundancy pay will increase to £547 per week effective from 6th April 2019. If you need further information or guidance on any of the above, please do not hesitate to get in touch today. Email: julie@consulthr.co.uk or call: 07858089006. Millennials, Generation Y, Gen Y… whatever you choose to call them, when I speak to business owners about the new generation of staff, they say they are hard to manage, they lack work ethic, they fall apart the first time they receive negative feedback and they don’t want to do the hard graft that they were used to when they joined a company. This generation is so interesting that entire studies have been devoted to them. As the workplace shifts to integrate new age groups, the dynamics definitely change. The big message for business owners and managers is that your usual approach to managing staff needs to adapt. Employers need to sit up and take note of this as by 2020 your workforce will be made up of almost 50% of millennial employees. Thankfully we’re here to help. 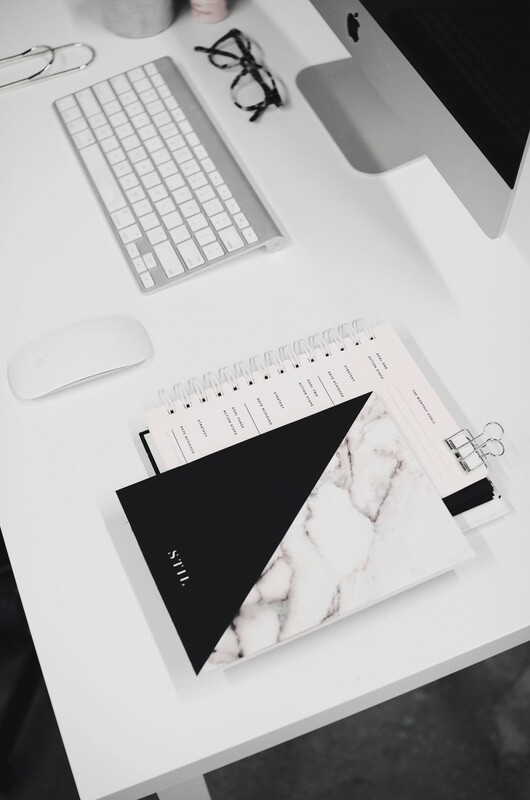 Bring your management style up-to-date and effectively manage not only millennials, but all employees, thanks to our carefully curated top tips. First up, it’s important to try to understand millennials. This group definitely get a bashing for their kale and avocado loving ways, but the truth is that recent grads aren’t any more disruptive than the generation that preceded them. When Gen X (those born in the mid-1960s to early 1980s) started working, their Boomer predecessors viewed them as aspirational slackers. But with that being said, where millennials do differ is their unique quality of going against the ‘typical’ characteristics of what is viewed as ‘office norm.’ Therefore, understanding what it is that they want and need in the workplace is key to effectively managing them so that productivity and morale aren’t compromised. While millennials might have received a bad rap in recent years, it’s undeniable that they have a great work ethic. In fact, they crave progression and learning in the workplace. Those born in the nineties have grown up in an era of stimulation, thanks to the introduction of the internet, social media and apps. Eager for new experiences, they work particularly well when given short term goals. Keen to take their career to the next level, they thrive on being assigned new projects or temporary positions which allow them to ‘act up’ with a sense of purpose. 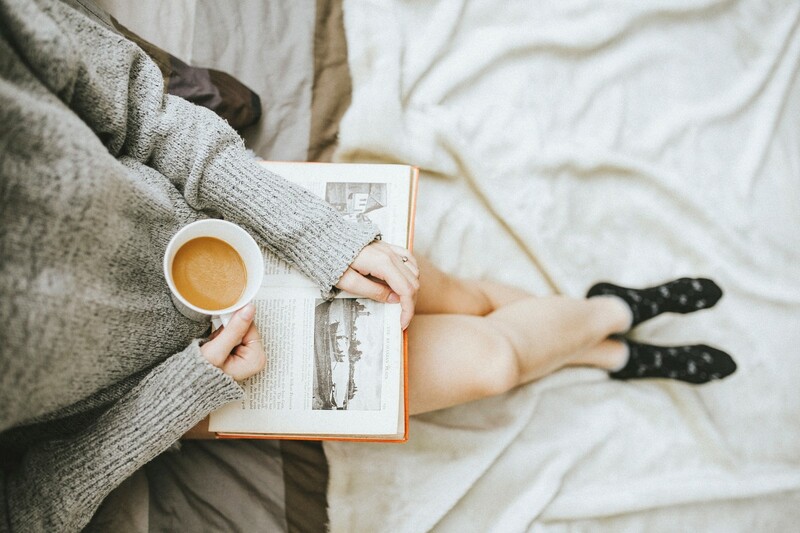 While all of us aim to find this balance, no one craves it more than millennials. A generation of multitaskers, their personal lives are just as busy as their careers and they crave flexibility. 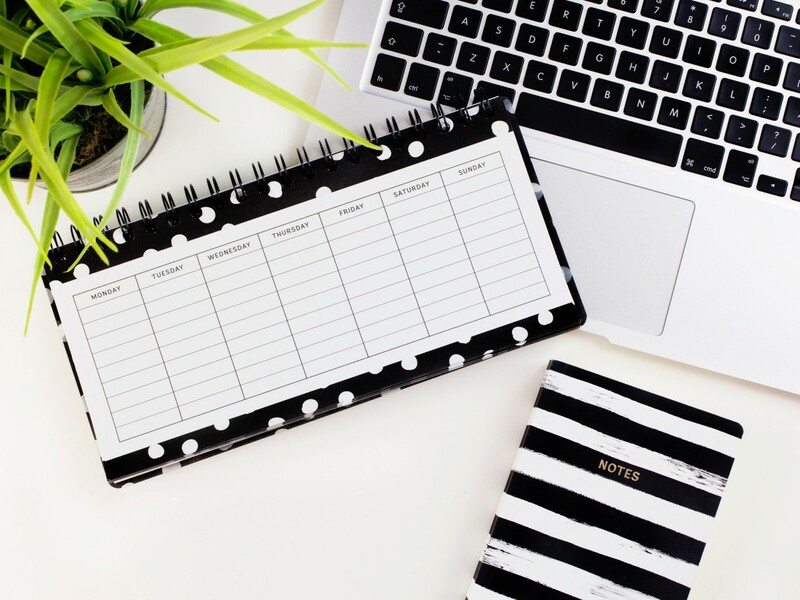 Many don’t want to be tied to the culture of 9am – 5pm office working, and prefer to work from home or enjoy flexi from time-to-time so it’s worth considering whether this approach can be introduced in your workplace. While money is definitely an incentive, in recent years, there has been a shift towards finding value in the job itself, with a focus on location, ability to meet new people, office relationships and a relaxed atmosphere receiving more emphasis. Things like vouchers, extra days off and reward schemes are considered extremely rewarding and motivating. 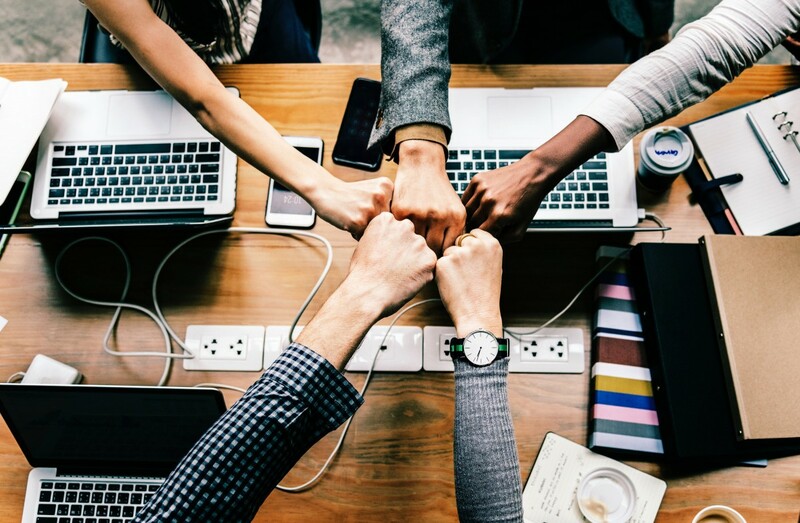 Millennials also thrive on being able to demonstrate their potential to bosses so definitely relish a challenge to exert their skills and capabilities in the workplace. By this, we mean that they don’t fear change. Their decisions are usually more autonomously than other generations. They have goals in mind and won’t sit around waiting for them to happen. If they can’t identify their purpose, feel they don’t have a good work-life balance or have poor relationships with their peers, they will find a way to move elsewhere. Therefore, it’s important to have a plan in place for retaining staff. Frequent appraisals and opportunity for growth within the company are key. It’s widely viewed that millennials push back against traditional forms of authority. In an era where everything is instant, they don’t respond well to rigidity or power plays. Therefore, acting as a mentor rather than an authoritative boss lends itself well to this style of worker. By now, you’ll probably have come to the conclusion that company culture is important. Millennials thrive on feeling that what they are doing is worthwhile. It is about the experience and purpose than just the pay slip at the end of the month. Therefore, consider your company culture and how it could be improved. One of the biggest lessons that social media has taught us is millennials’ need for approval, and this also applies in the workplace. Understanding that they need recognition from both their peers and superiors will go a long way in retaining them. Millennials are their own biggest advocators, as they regularly promote aspects of both their personal and work lives on social media. This generation can make for wonderful brand ambassadors, so don’t overlook their ability to promote your firm. From involving them in branding tasks or focus groups, to bringing them along to job fairs or making them a spokesperson for your company on social media, they will relish the opportunity to have their voice heard. 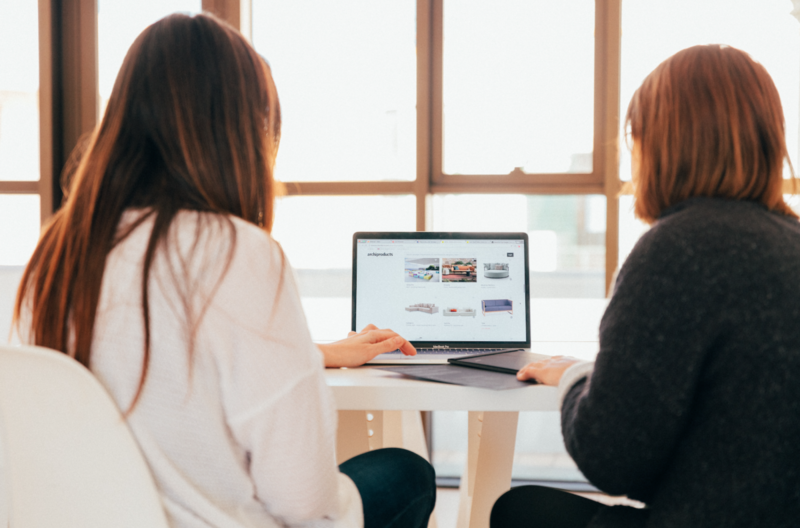 In recent years, much emphasis has been placed on the negative traits of so called millennials, but the fact is that there’s so much to this complex group, which can be immensely positive in the workplace. 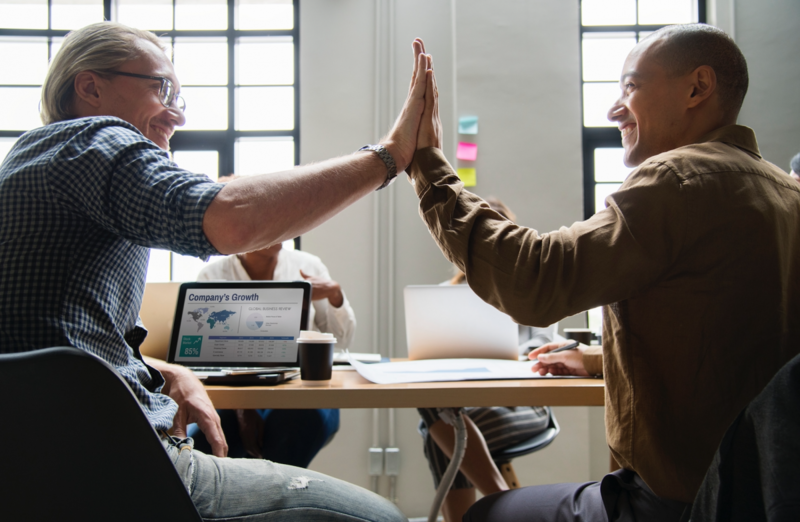 From placing emphasis on job satisfaction rather than money, to craving learning and progression, there’s no denying that their fresh approach to working can have a positive impact on your company’s culture. For expert advice on effectively managing millennials in the workplace contact Julie Pollock on 07858089006 or julie@consulthr.co.uk to discuss further. Do you have staff in your business who are not performing the job to the level that you are paying them to? How much time do you spend managing staff who aren’t doing their job properly? Have you ever thought on how this effects your business? Research states that managers spend more than a quarter of their time managing staff members who don’t perform. Costly mistakes, the loss of customers, and the loss of experienced staff have the potential to negatively impact on you and your business and therefore are too important to ignore. 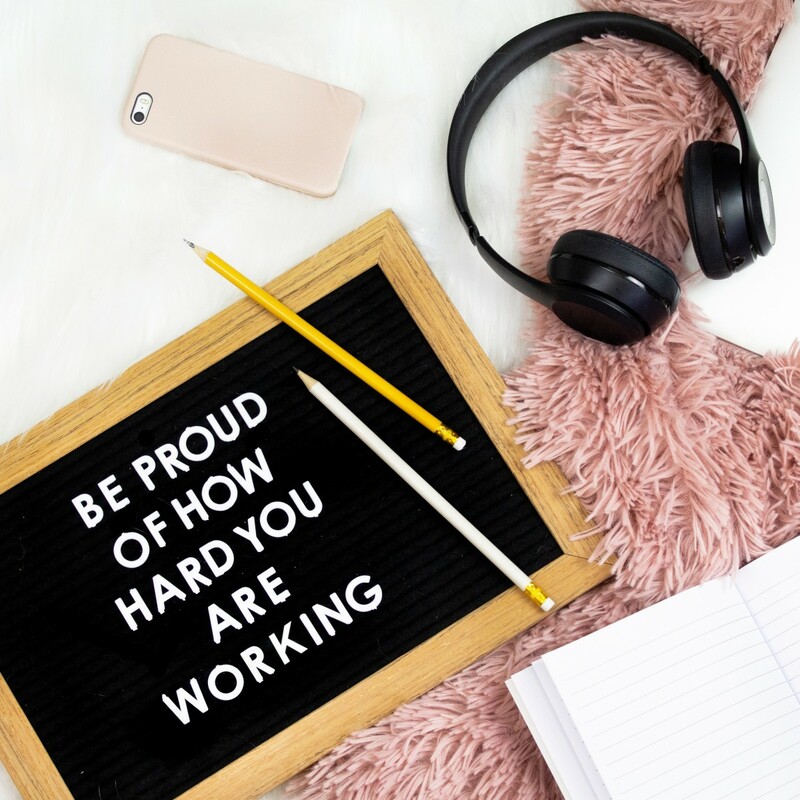 Dealing with an employee who is underperforming is unfortunately something that as a manager or employer, you will have to face throughout your career. Poor performance can affect productivity, bring down the morale of the rest of the team and affect the overall goals of your business. Therefore, no doubt, when presented with this situation, you’ll want to deal with it right away. While this is something that happens in most workplaces, there is definitely a right and wrong way to go about the situation. So with this in mind, here, Julie Pollock from Consult HR shares the most effective ways to deal with underperforming staff. 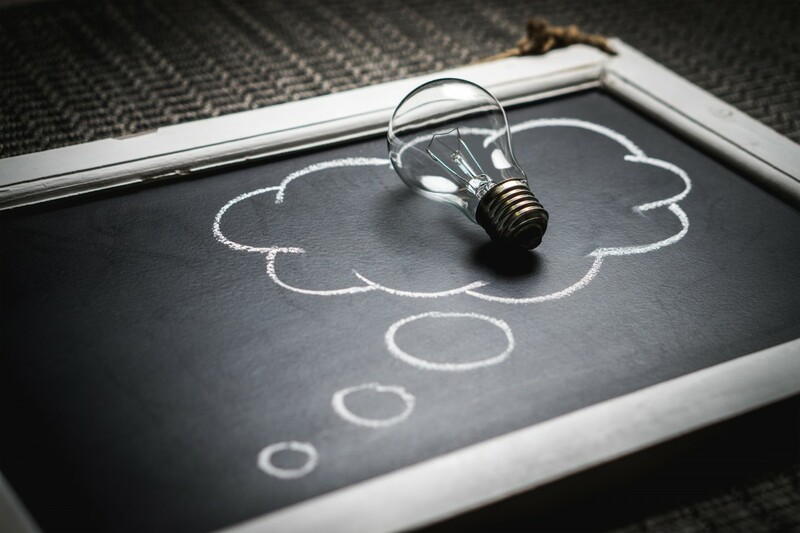 Often, there is a reason an employee is making multiple mistakes or doesn’t seem to be putting in the effort anymore, so begin by questioning what the cause could be. Are they overwhelmed by their workload? Are they experiencing difficulty prioritising? Could they benefit from more training? Or, is there a personal reason for their lack of enthusiasm at work? It’s important to plan your meeting with the employee in question so that you can offer feedback, which will hopefully lead to improvement. Before the meeting, gather as much evidence and material as possible, so that you have all the facts to hand in order to be specific. Choose a time to sit down together, rather than airing your grievances in the heat of the moment, especially in front of other employees. Be clear about the key messages you wish to get across and how a resolution can be reached. If you don’t deal with an underperforming employee sooner rather than later, you are delivering the message that what they are doing is okay. Furthermore, other members of staff may believe that their behaviour is acceptable and follow suit. During the meeting, highlight the fact that the aim of the discussion is to find a solution, rather than as an opportunity to vent. It is also worth highlighting some positive attributes of the employee so that it isn’t an entirely negative experience. While from time-to-time there will be employees who don’t take a role seriously and try to get away with doing as little as they can, most people don’t deliberately set out to under perform. Poor performance can arise as a result of someone not being 100 per cent clear on what exactly is expected of them. In this instance, it is important to make the expectations of the role known. Be clear on boundaries, who they are responsible for reporting to, any targets they must meet and timelines for outstanding tasks. Ideally, this show be made known to an employee as soon as they join your company. Furthermore, regular appraisals are key for keeping staff motivated and productivity levels high. Unfortunately, we won’t like and respect everyone we work with over the years. There will be personality clashes and we won’t enjoy spending time with everyone, but this should not impact on your view of an employee’s performance. If a staff member falls into this category, make sure you are offering feedback on their work only. It is vital that your personal opinion of them does not impact your view of their work, especially if they are hitting targets and performing well. It’s worthwhile noting that different things keep different people motivated. 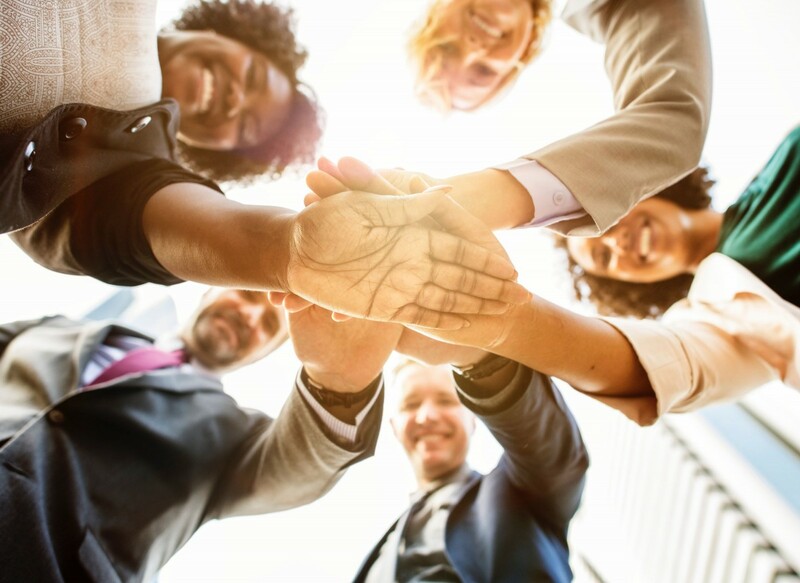 Ideally, you should regularly get to know your employees, and specifically, their long term goals and aspirations, and what you can do to better support them. A great habit to get into, is following up with underperforming employees to review their progress. For those who have made improvements, give credit where credit is due. Rewarding their change in attitude is a surefire way to ensure they continue to meet your expectations and take pride in the job at hand. If you are experiencing difficulties with underperforming employees, help is at hand. If underperforming employees are causing you some problems, contact Julie Pollock on 07858089006 or julie@consulthr.co.uk to discuss further. Do I have to pay my employees if they can’t get into work? In general, no. Employees are legally obliged to come to work provided they are not on sickness, annual or some other “official” holiday. This is the case even during periods of extreme weather. If the workplace is open, employees should make the effort to get to work if they can. While employers should not encourage employees to put themselves at risk, if an employee cannot get in the employer is not obliged to pay them. 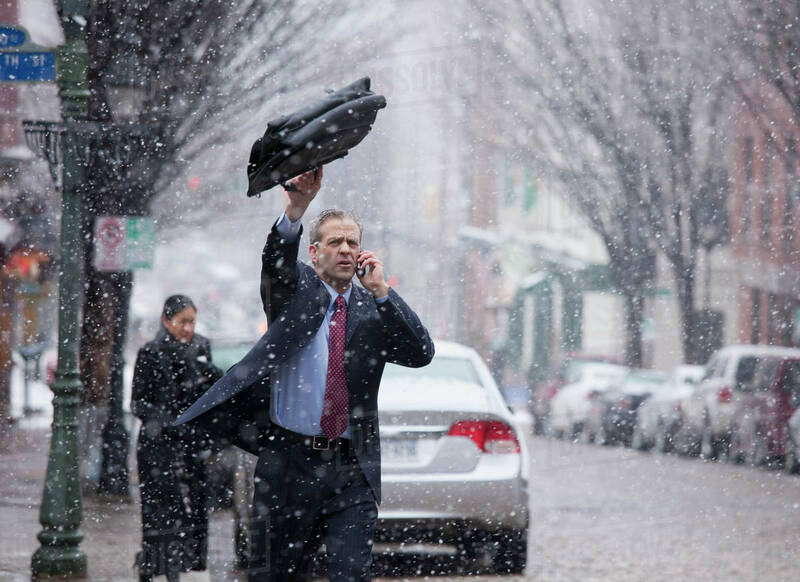 You should double check your staff policies and contracts for any indication that staff will be paid in the event of bad weather. You should also be mindful of what has been done in previous periods of bad weather as if you have paid absences of this nature in the past, you may have set a precedent for payments of this nature. Do I have to pay my employees if I have to close the business due to bad weather? If you send staff home after they have presented for work then yes, you will be required to pay them for the full day, unless you agree an alternative with them, i.e. they take holiday hours or they will work back the time at a later date. However, if you have a lay-off clause in your staff’s contract of employment and you give your staff advance notice not to come into work you can put them on temporary lay off and pay them the guaranteed payment rate instead of their normal wages which is currently £28 per day. Employees who work 5 days per week are entitled to up to 5 days guaranteed payment for any lay off days in a 13 week period (4 days guaranteed payment if they work 4 days per week and so on). What alternatives are there to docking pay? 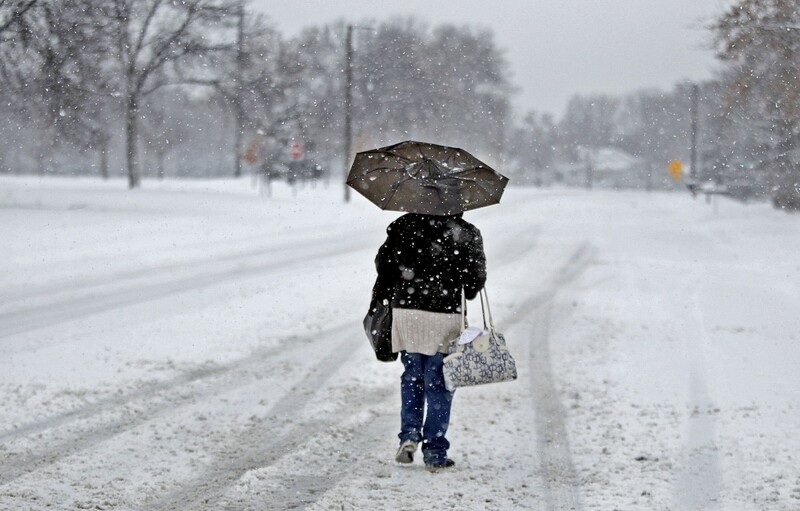 What can I do if I suspect an employee can make it into work but is choosing not to, blaming bad weather? In this situation you may consider disciplining the employee. However, employers must have evidence to show employees are blaming their absenteeism on the weather and must not act on suspicions alone. Therefore a thorough investigation should be conducted initially and decide whether this is sufficient information before progressing the matter to a formal disciplinary hearing. If you have concerns as to what you are required to do as an employer, get in touch today. Call Julie on 07858089006. Without sounding like the ‘Grinch’ at Christmas, the aftermath of the staff Christmas party is becoming more problematic for employers. The fear of alcohol fuelled behaviour such as unwanted touching, telling the manager what you really think of them or a night ending in a bar brawl are the main fears for employers. 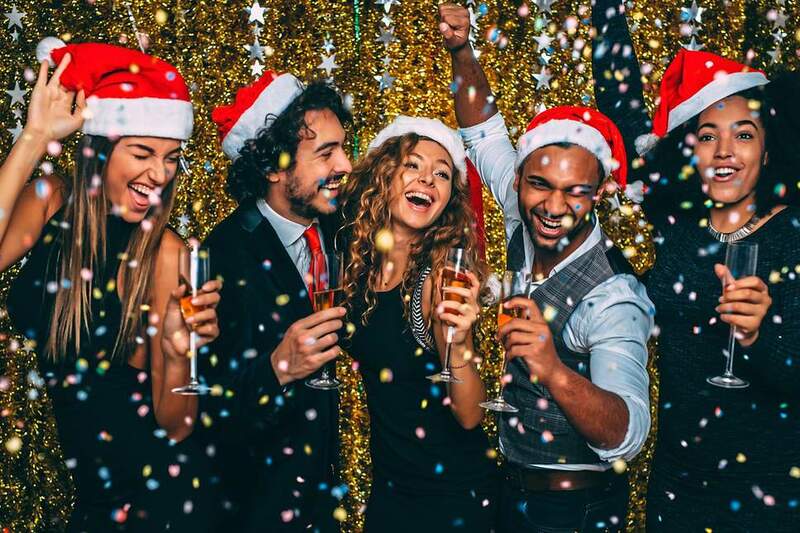 If you are considering something different to the usual staff Christmas party, here are the alternatives, sure to put a smile on your employees’ faces. Research has suggested that 50% of staff don’t actually like the staff Christmas party so one of the most popular alternatives is a festive lunch. The thought of finishing work early and heading out for a nice lunch with colleagues will definitely instil some festive cheer. Plus, if it’s during the day, staff are more likely to refrain from drinking excessively and head home late afternoon/early evening so you don’t need to worry about being over the limit travelling to work the next day. When questioned, a survey showed that 90% off staff would prefer a bonus to a Christmas party, so why not fulfil their wishes?! Using the money that you’ve saved on the Christmas party means that you can distribute it to staff. They’ll definitely thank-you for the extra cash which comes in useful around Christmas time. Just like bonuses, extra free-time is definitely appreciated. Giving staff an extra afternoon off will allow them to use the time as they wish to do any last minute shopping, catch up with an old friend home for Christmas or go to their child’s nativity play. If bringing your staff together is your goal, a team building activity might be a better option. Get employees to vote on a few activities and book the one that comes out on top. This allows relationships to grow without the chaos that often comes with Christmas parties. Many companies substitute a Christmas night-out with an in-house office Christmas party. Festive-themed knitwear, Christmas inspired nibbles, music and games is the perfect way to show your appreciation for a great working year. If the traditional office Christmas party doesn’t work for your workplace, try these fab festive options instead. 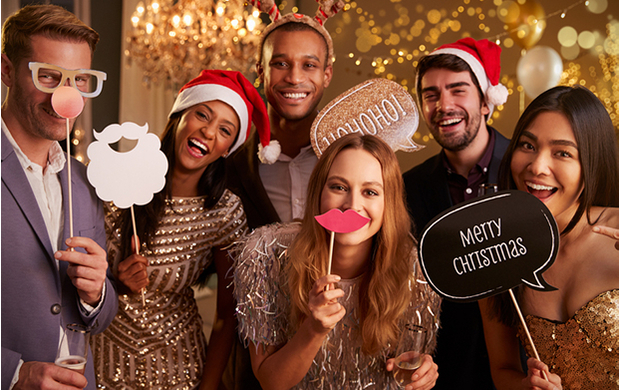 If you still intend to hold a staff party, check out our blog post here, where we explain how to avoid making costly mistakes at the Christmas do! 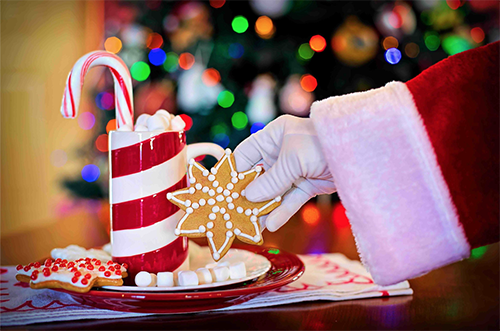 Happy Christmas from Consult HR! What are the benefits of contracts of employment? This is the question that I get asked a lot and there are many pitfalls for employers who do not have contracts of employment in place for their staff. Many are surprised to learn that it is in fact law that employees receive written terms and conditions of employment within two months of taking up their position within their company. Employers can also be fined between 2 to 4 weeks pay per employee for failing to have written terms and conditions issued to staff. Employment contracts comply with the employment legislation and should set out their employment rights, as well as the responsibilities and duties that you expect your employees to work to when they are employed by you. 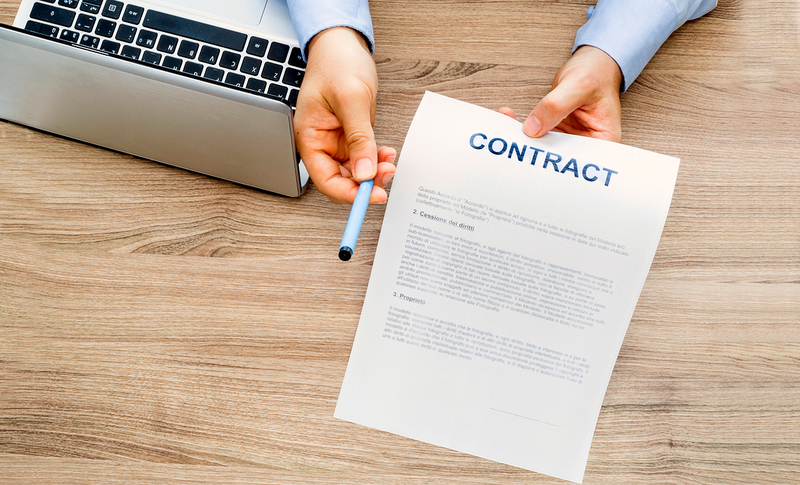 The good news is that a good employment contract doesn’t have to be lengthy and confusing. In fact, the clearer, more concise and easier it is to understand, the better. While creating contracts of employment might just seem like another thing you have to do, their implementation actually affords many advantages! The main advantage of having contracts of employment in place is to reduce the risk of future claims by employees. 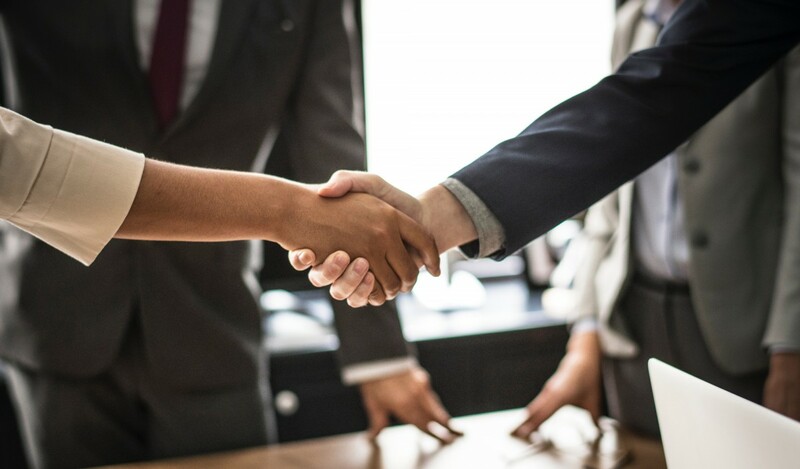 By ensuring both parties (employer and employee) are in agreement to the terms and conditions, which are then signed, this binding contract serves to reduce the chance that one party will have grounds for legal action later down the line. Stating exactly what you expect from an employee in their role, standards of performance and what is deemed acceptable and unacceptable behaviour. By communicating this to employees from the outset will reduce the amount of time you spend speaking with employees, advising them of your expectations and correcting behaviours. For roles which involve the handling of sensitive or confidential information, a contract of employment will further protect this. A confidentiality clause will ensure sensitive information, which could be valuable to competitors is not leaked. Furthermore, the employee will not be able to use this information should they wish to compete with you. You’d be surprised by how many companies don’t offer contracts of employment for employees. In fact, many don’t realise they have a legal obligation to do so. In the long-run, this can actually be more costly, disputes are much harder to resolve if it is not set out clearly in black and white, so protect your business and ensure you have these in place. Employers at times use standard terms and conditions and don’t really pay much attention to the content, and treat it as a tick box exercise. They use templates from the internet or use the terms from another company and introduce it into their business. This is highly dangerous because what is in one company’s contract may not necessarily be relevant or appropriate to your business. 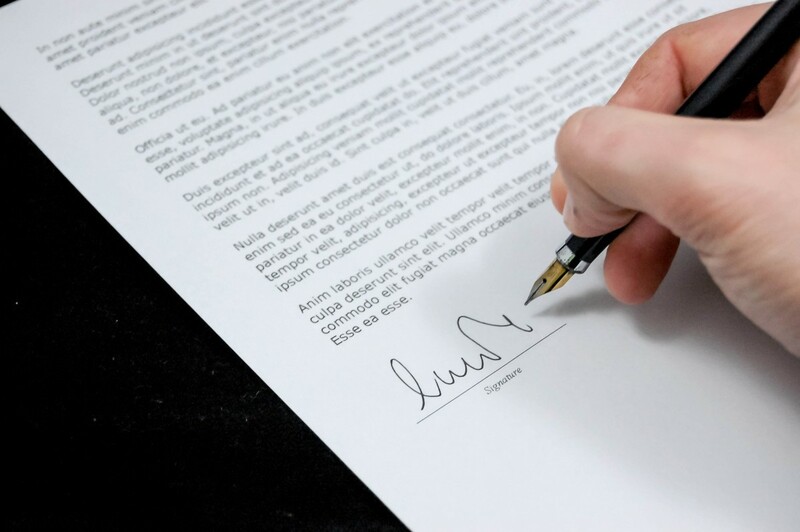 The wording of your contract is critical when you want to draw an employees attention to something that you are unhappy about, or want to correct, are in dispute or worse case scenario situations that could lead to fines. By having the correct wording should bring about a resolution very quickly, however having particular wording in contracts that you do not intend or are unaware of can be costly. Often, a job role, working conditions and salary change over time, so contacts of employment need to be kept up-to-date to reflect this. This also applies when employment law updates occur and policies may need to be updated. Many believe that contracts of employment only apply to full-time staff or should not be issued to senior staff within the business, but the fact of the matter is that ALL employees, including temporary, part time or fixed term employees have the same rights as full-time employees and should ALL be issued with contracts. Develop robust terms and conditions of employment that both comply with legislation and are specifically tailored to suit the requirements of your business. Develop procedures which sets out the expectations that are required by the employees during their employment with you. These policies and procedures are designed to protect your company in litigation claims. We also develop Employee Handbooks. October 10th marks #WorldMentalHealthDay so it’s time to talk about mental health in the workplace. With one in four people experiencing a mental health problem each year in the UK, it’s highly likely that we all know someone affected by depression, anxiety or stress. And so of course it affects us at work – in fact poor mental health costs the UK economy up to £99 billion each year. Employers are affected by working days lost due to absence, have experienced staff leaving their employment and staff not performing in their jobs. Therefore, as an employer, taking steps to manage employees’ mental health in the workplace has never been more important. Each new case of stress leads to an average of 29 days off work…can your company afford this? So with this in mind, here we share 6 top HR tips for effectively managing mental health at work. It is not unusual for business owners and managers to fear talking to staff about their health. They don’t know what questions they can ask and they are frightened of overstepping the boundaries of asking the wrong questions. But in reality, if you don’t ask the questions then you don’t know how to help. There’s no denying that mental health isn’t the easiest topic to talk about, especially at work. Employees may worry that sharing details of their mental health may lead to them being treated differently. However in society, in recent years, there has been a shift in attitudes towards mental health. Conducting return to work interviews will provide you with the opportunity to discuss the employees absence, identify early signs and put supporting measures in place to help the employee. 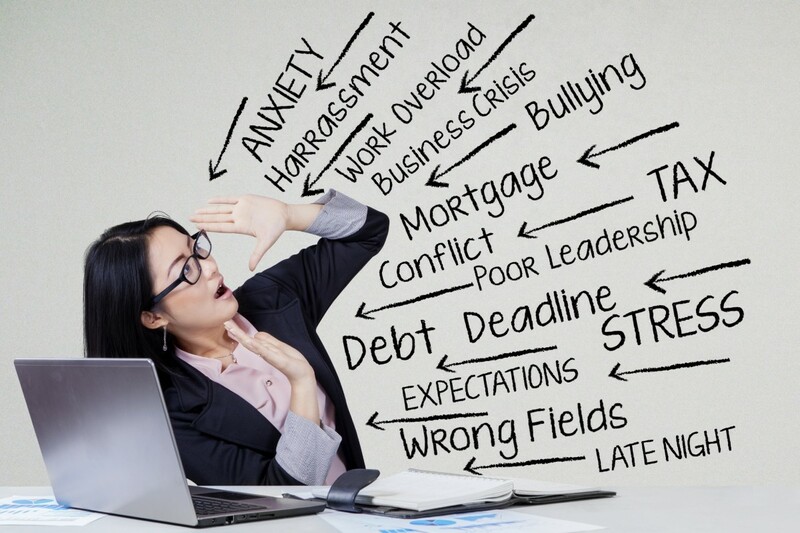 44% of people who suffer from stress have cited that the cause is heavy workload. 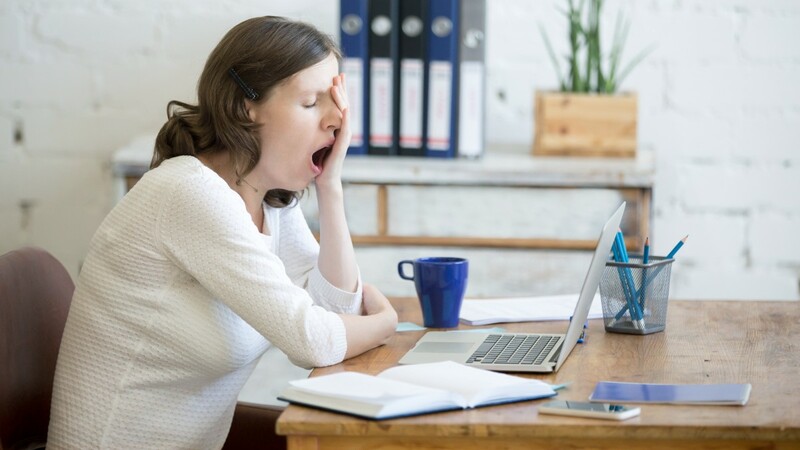 In such situations if the matter is not addressed, a fitness to work certificate citing ‘Stress At Work’ is highly likely to land on your desk. Have open communication with your staff, listen to any issues they raise and seek a resolution early. If the employee does go off due to stress at work, ask them to explain what the cause of the stress is and work through a solution to enable the employee to return to work as quickly as possible. It’s essential that if an employee shares details of their mental health, that they are still given the same opportunities as other staff members. It’s easy to unconsciously make a decision such as giving a candidate a new project because another employee’s work life is stressful. 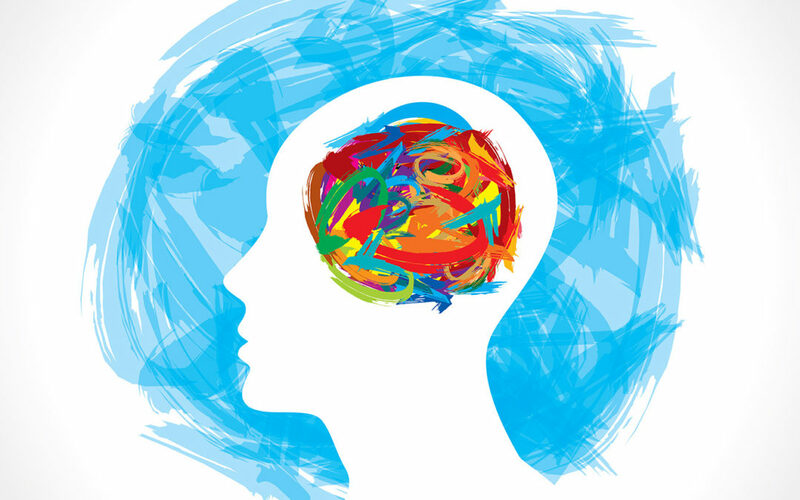 It is good practice to have conversations with employees who have cited mental health problems and discuss how their work can be managed in order to help alleviate this. Educating staff on how to build their mental health resilience is an excellent way to reduce mental health absences and improve the overall wellbeing of staff. One way to do this is by holding an awareness week or awareness sessions at regular intervals throughout the year, inviting speakers in to share their experiences or offer education sessions. Opening up the channels for communication is the perfect place to start. From this, staff can identify the signs of depression, stress and anxiety at an early stage and implement some of the tips and recommendations from the sessions to prevent their health deteriorating. Even though this has resulted from external factors this can still impact on the individual at work. So remember to acknowlege that they are working through a difficult time in their life and offer support where you can. Doing what you can to promote a stress-less work environment will work wonders. Start by instilling a good work-life balance, in which long hours and out of office emails are not a part of your company’s nature. 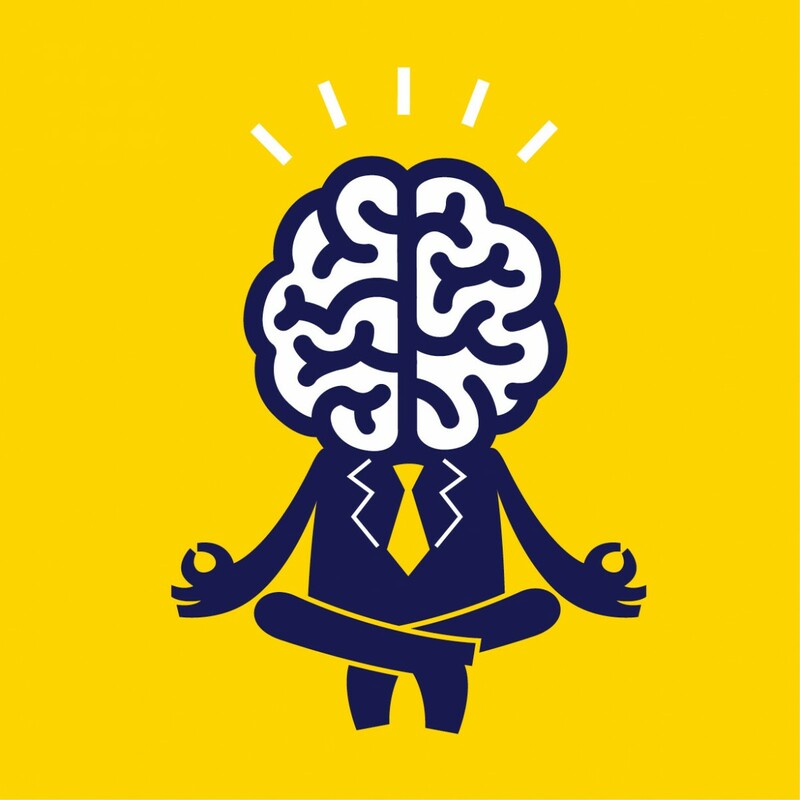 Remember, employees who are less stressed are more productive. 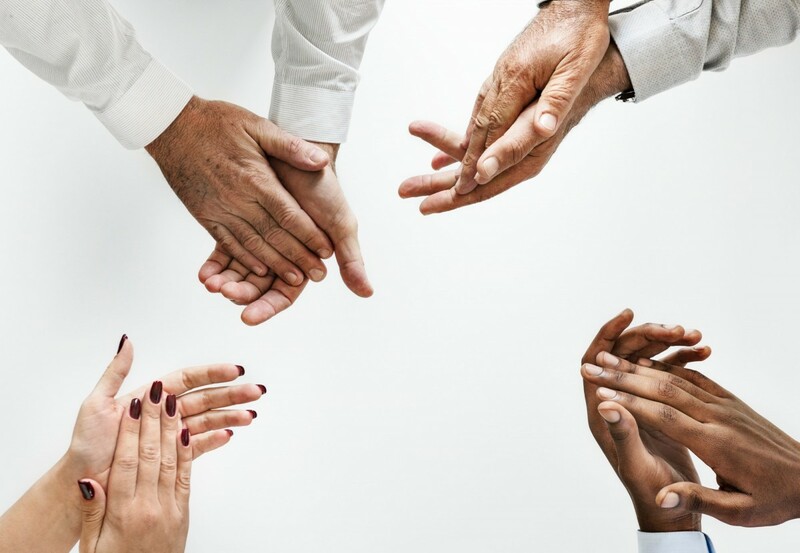 Appreciating employees and advocating empowerment go a long way in promoting a happy team. This is a growing area that employers are struggling with. If you need help with an employment issue that involves mental health, get in touch today. Contact Julie Pollock on 07858089006 or email julie@consulthr.co.uk to discuss further. Often for employees it isn’t just about money; it’s about feeling like they are progressing within a company. Knowing they are moving up the career ladder instils a sense of security and helps staff feel valued. So if the situation allows it, promoting someone from say, Account Executive to Senior Account Executive is often all they really want or need. Who doesn’t love receiving a gift voucher? Do a little digging to find out which restaurants, shops or hotels an employee loves and present them with a voucher to treat themselves. A simple, yet effective way to show your appreciation is to give an employee an extra one or two days off on top of their current holiday allowance. This means they can book a longer holiday, or use the day as they wish, whether that be lazing about at home, or doing something they enjoy. As well as benefiting the employee, you’ll also reap the advantages of training staff. 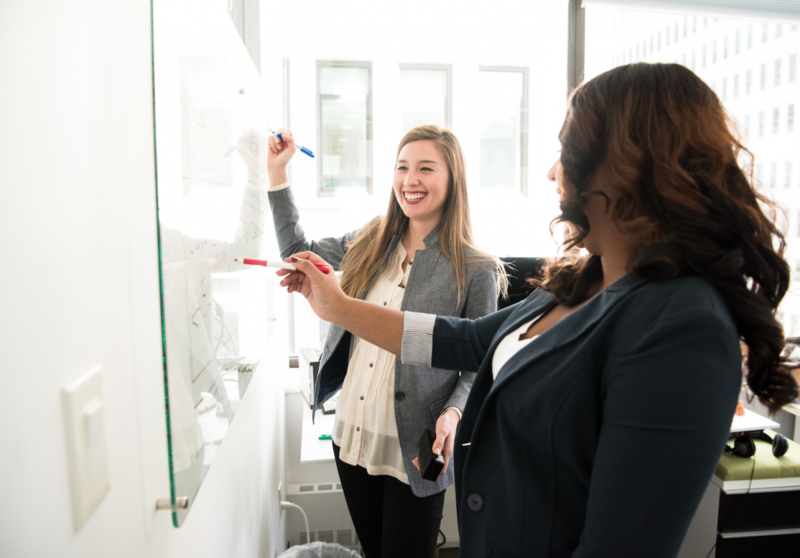 Whether it’s offering on-site training, or presenting them with the opportunity to enrol in a course, which will help further their career, regular training is effective in ensuring staff remain loyal to the company and they learn a new skill or knowledge which benefits the business. Who would turn down the opportunity to get away from the office, particularly when it’s paid for?! 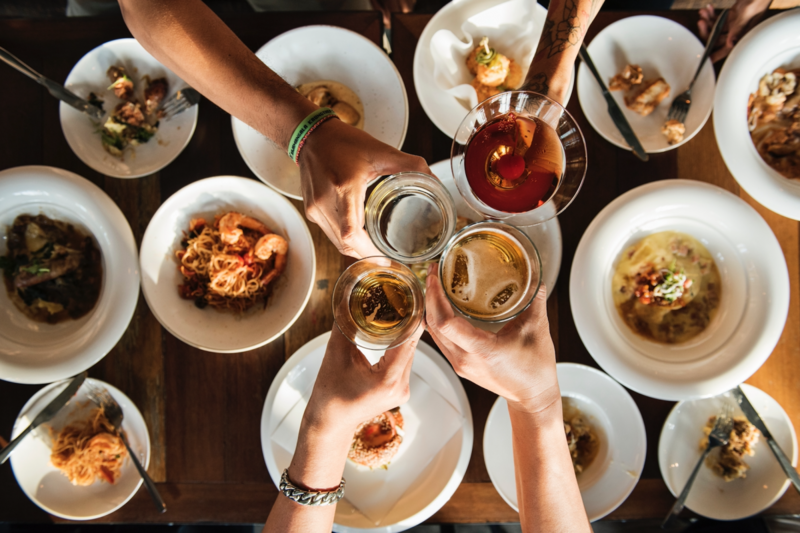 Whether it’s lunch in a restaurant, a drink in a bar or something more extravagant, taking staff out shows you value their hard work and builds stronger relationships within the workforce. 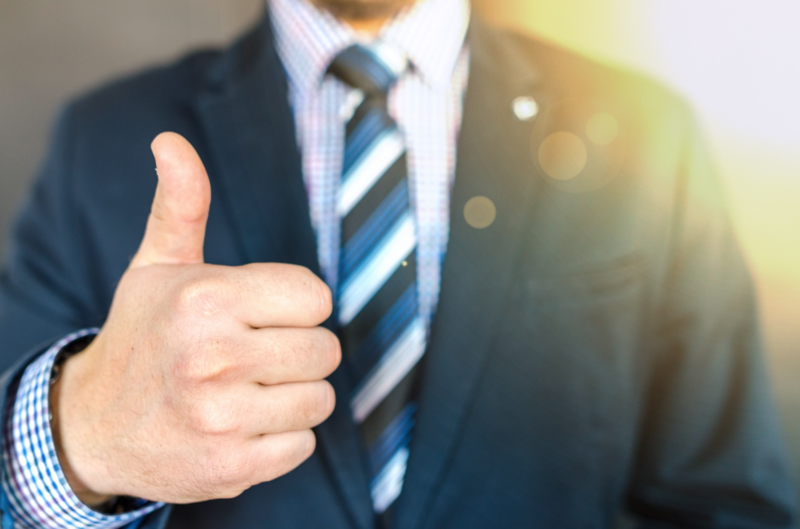 This strategy has been around for years, which isn’t surprising, given its ability to instantly praise an employee and boost morale. Not only will you be highlighting their great efforts, you’ll be letting everyone else know. Plus, you’ll spark a little healthy competition among employees who are keen to earn the title for themselves. 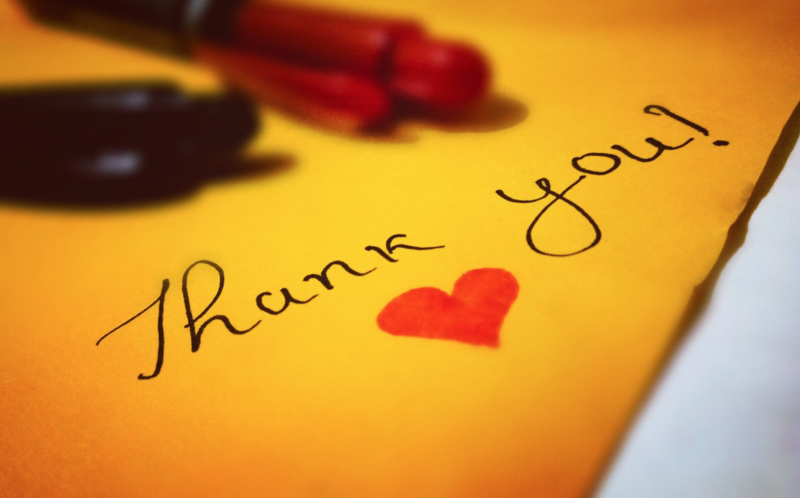 An old fashioned idea but a goodie… a simple, handwritten note to an employee, acknowledging their good work can go a long way. Leave it sitting on their desk so that they pick it up when they arrive at work the next day. You would be amazed at what this does to someone’s attitude at work and their work performance! Or if that isn’t possible, assign someone else who would do a good job. 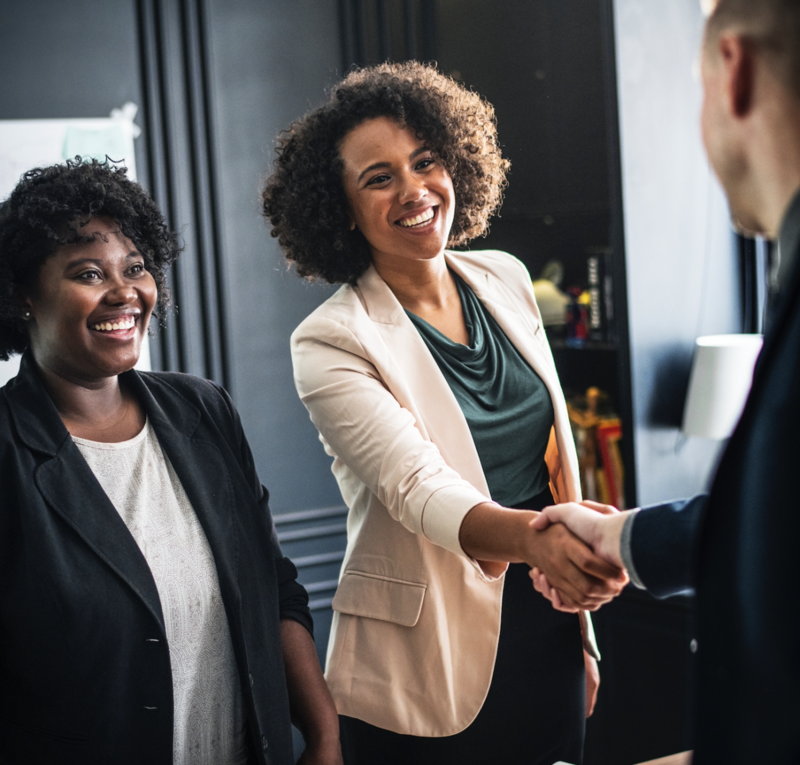 Appointing someone who will help an employee grow and progress within your company is an amazing opportunity that many would snap up in a heartbeat. Choose someone who the person can really learn from and who they admire to ensure it is a worthwhile opportunity. Making the effort to regularly reward staff by supplementing pay rises and bonuses with some of these perks, brings with it many benefits such as:- staff work well together in a friendly environment, staff will work harder and create better results at work and you hold onto key staff that you don’t want to lose, which ultimately strengthens your business. If any of these issues are causing you some problems, contact Julie Pollock on 07858089006 or julie@consulthr.co.uk to discuss further. 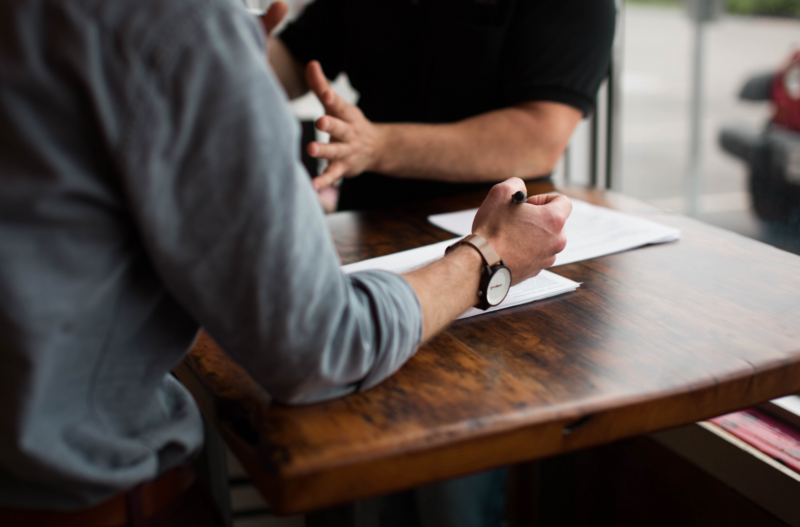 Whatever the size of your business and regardless of how informal its culture is, one of the key elements that it should have is effective disciplinary and grievance procedures in place. As well as being a requirement of the law, they serve to protect both employers and employees should either the need for disciplinary action or a grievance arise. Not following correct protocol can be a costly mistake. If an employee has been in service for one or more years, failing to take the correct course of action may lead to an unfair dismissal claim, with the potential for a compensation payout. Thankfully, best practice guidance is available via the ‘LRA code of practice on disciplinary and grievance procedures’. But if you don’t fancy delving deep into it, we’ve put together some top tips on effectively managing discipline and grievances in the workplace! Each individual grievance should be dealt with accordingly, deeming whether a formal or informal route should be taken. Here, be guided by the employee’s wishes, or the severity of the situation. If, for example, an employee is offended by a comment given by someone else in the workplace, addressing the situation by speaking to the employee in question may effectively resolve it. On the other hand, where issues such as discrimination or harassment arise, treating it as a formal grievance is more appropriate. If the need for a formal grievance procedure arises, an appropriate chairperson will need to oversee the meeting. It is essential that the person in question is deemed suitable. Often, the individual’s line manager will chair it. 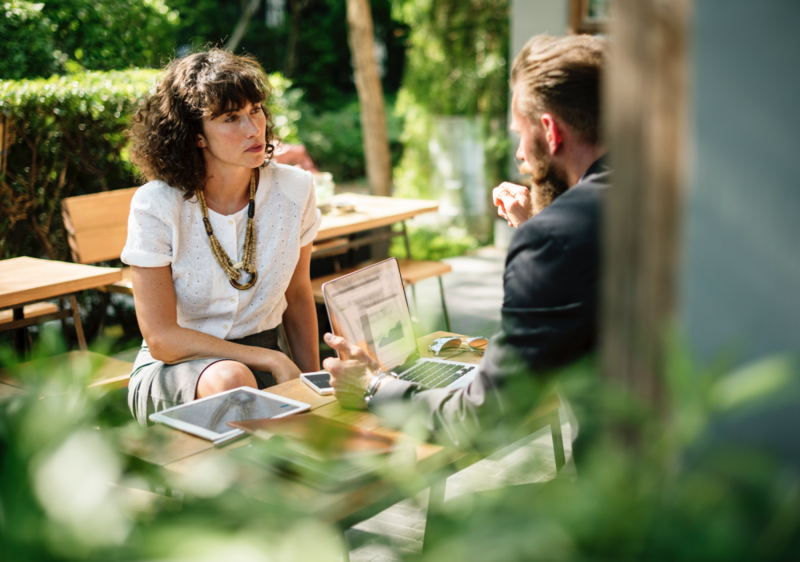 If, however, the subject is of a sensitive nature or the complaint is about the manager, a more senior member of staff may be better suited to deal with it. Throughout the process, this is of the upmost of importance. Employees concerned, and those who serve as witnesses should be made aware that they are not permitted to discuss the issue with anyone else. This fact-finding exercise is critical to collate all relevant information relating to the grievance or disciplinary. This stage is essential to establish the facts. Interviews with witnesses may be required, in which notes should be taken. Other steps such as reviewing CCTV, computer or phone records may also be required. It is important that a meeting is held as soon as possible, after the issue has been raised. It may be necessary to adjourn it until further investigations are carried out. Employees should be made aware that they have the right to be accompaniedat both disciplinary and grievance meetings. Often this is a trade union representative or a work colleague of the employee’s choice. The panel should carefully consider all information and arrive at a fair and reasonable outcome. The employee should be made aware of the decision taken in writing. So, in the case of a disciplinary process they should be advised if a warning is being issued, what level, the duration of the warning and the improvement expected. In the case of a grievance process, the employee should be informed of the outcome of their complaints and what action will be taken to resolve the matter. In either case, the employee should also be made aware that they have the right to appeal. If possible, an appeal should be chaired by someone who is more senior to the person who chaired the previous meeting, has not been involved in the process so far, and therefore deemed impartial. Again, employees have the right to be accompanied. Here at Consult HR, one of the key services we offer is flexibility in dealing with grievances and disciplinary action. 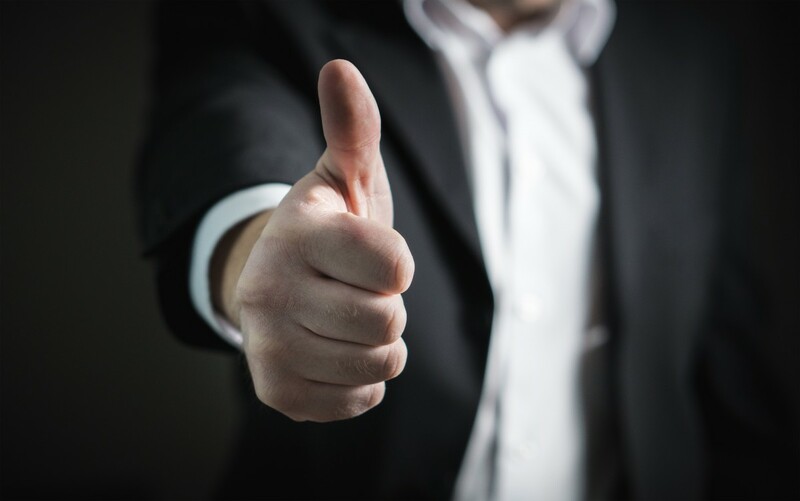 We offer on site support or advice on how to conduct investigations, discipline and dismissal meetings, as well as providing advice on appropriate questioning techniques. Furthermore, we can conduct independent investigations or disciplinary hearings and present a report on our findings to ensure a thorough and fair process is conducted. For more information, contact Julie on: 07858089006. Unsurprisingly, the summer months see many employers report lower levels of productivity in the workplace. With holidays, kids off school and big sporting events, it might seem like an impossible task to keep staff focused. And for those who aren’t taking any time of work, being left behind in the office while others are away, can be a bit of a drag. However, we have the answer. 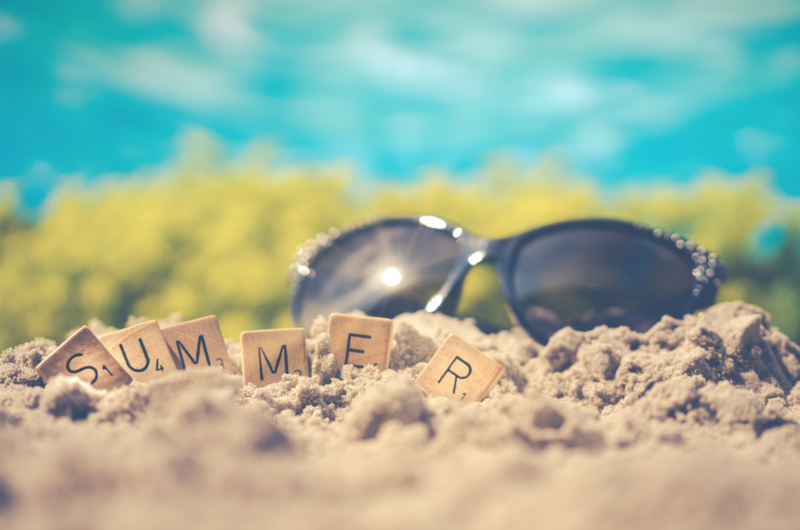 Here, we’ve rounded up our top tips to keep employees driven during the summer months. It’s widely known that Vitamin-D has a multitude of benefits when enjoyed in moderation and with sun protection. 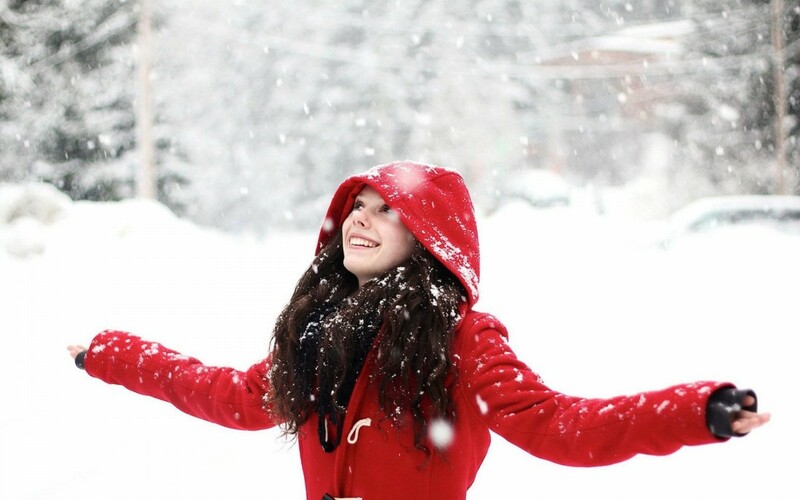 So we say… embrace the great outdoors! One easy activity to take outside is company meetings. Technology has never been more mobile meaning that any necessary laptops, tablets etc can be brought with you. Rather than sitting in a stuffy boardroom dreaming of the great outdoors, staff will be full of new ideas given the change of location, not to mention the sunshine. The summer months are the perfect time to stage an activity. 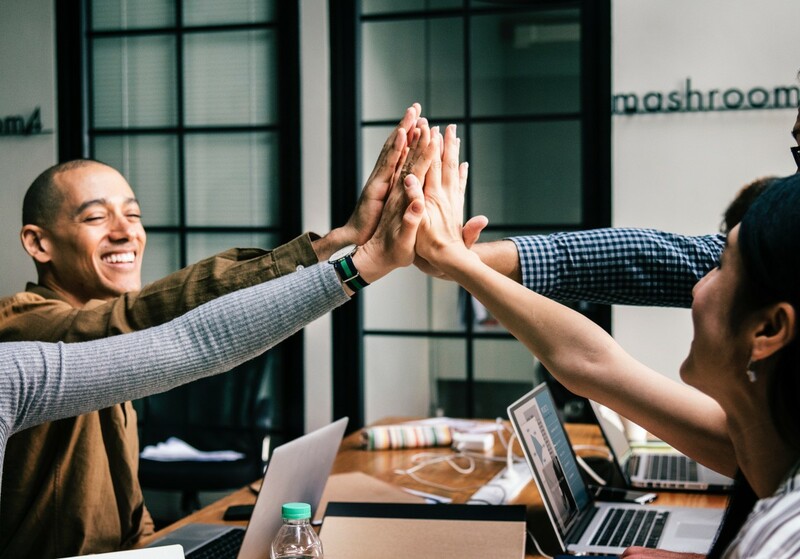 Whether it’s a charity event, team building exercise or sponsored tournament, a day away from the office will definitely boost morale and bring a team closer together, increasing productivity in the process. Sometimes the smallest gestures can have the biggest impact. 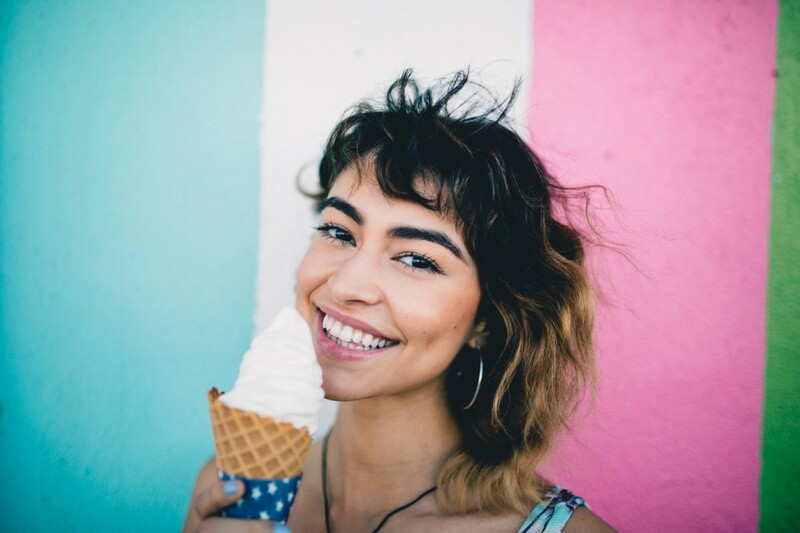 Whether it’s something as simple as nipping to the local park for a picnic or having an ice-cream truck stop by in the afternoon, the way to employees’ hearts is definitely through their stomachs. Their gratitude will be shown through their focus in the office. If your work environment allows it, dress down Fridays are the perfect way to keep staff focused during the week. We all remember those non-uniform days at school and how happy we were when the day rolled around. Having dress-down Fridays can have the same effect. With the summer months typically being warmer, not having to wear a full suit will ensure employees stay cool and comfortable. Speaking of the F-word, allowing staff to finish early on Fridays can also have the same impact. Getting out just as little as an hour early really does wonderful things for team spirit. From time-to-time, allowing employees to work from home can be immensely rewarding. 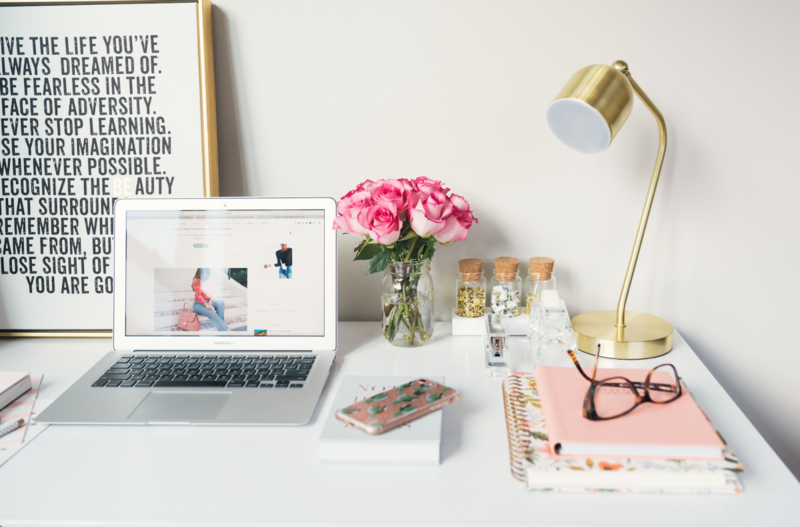 Often, working from home has less distractions than a bustling office so you may discover that an employee is actually much more productive at home. 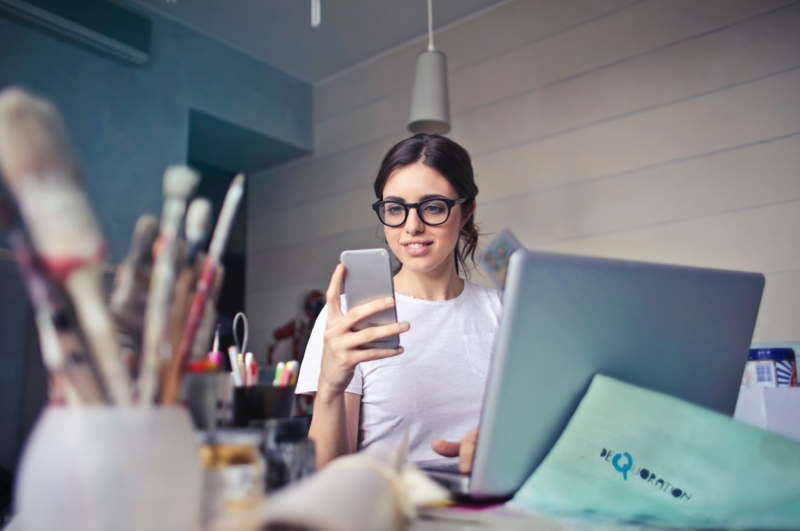 Plus, with rapid advances in technology such as videoconferencing and remote desktop applications, staying connected has never been easier. Perhaps the biggest motivator of all, putting incentives in place for reaching targets is a sure way to get employees’ heads in the game. The reward could be anything such as finishing early, working from home or a monetary bonus. 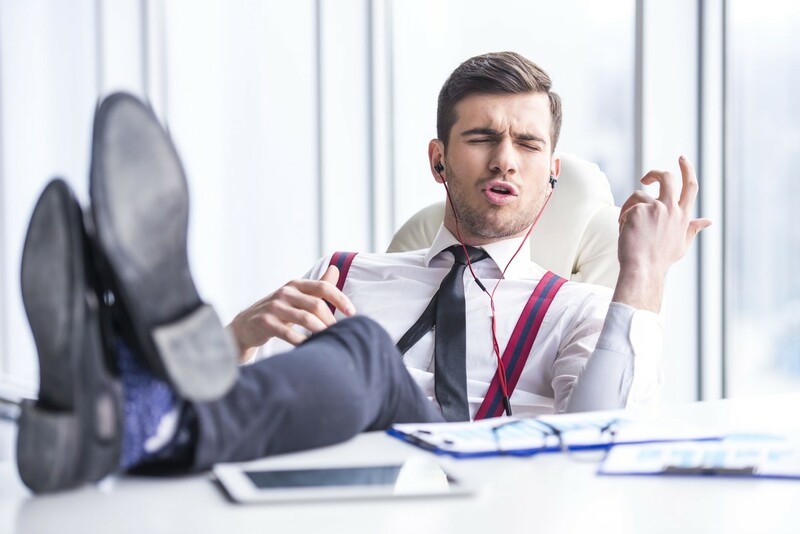 Banish boredom from the workplace! If staff are allowed to work on projects that they actually want to spend time on, they are more likely to be productive. Ask them for their input to determine what they’d love to be doing. By allowing staff to be creative, they’ll throw themselves into it in the hope of impressing you, and therefore output remains high during summer. Feeding back to employees on how they are doing, gives them value. Feedback should be provided on the standard of their work and on the role they play within the company. Feeling like you are part of something bigger is a fantastic incentive, especially if there is opportunity for growth. Where possible, loosen the reigns and give staff some control. This creates a sense of responsibility and helps establish trust, which in turn keeps productivity high during the summer months. Armed with these top tips, keeping staff morale and productivity levels high during summer will be a breeze! For help with your HR, get in touch by calling: 078 5808 9006 or emailing: Julie@consulthr.co.uk.